MEI performs new elevator installations within a 9-state area- MN, WI, KS, MO, CO, MI, IA, SD, ND. While MEI does install and service elevators in the Midwest, MEI also manufactures and provides equipment to elevator contractors throughout North America. 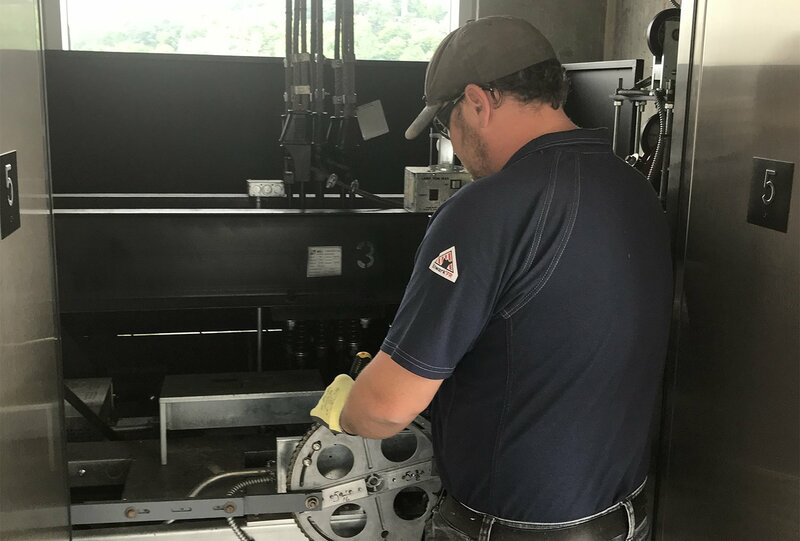 With our elevator contractor background and installation experience MEI has designed our equipment to be as mechanic-friendly as possible. From the most basic upgrades to elaborate renovations, MEI has everything you need to modernize your old elevator. Your elevator is a major investment and installing a new elevator can be expensive. 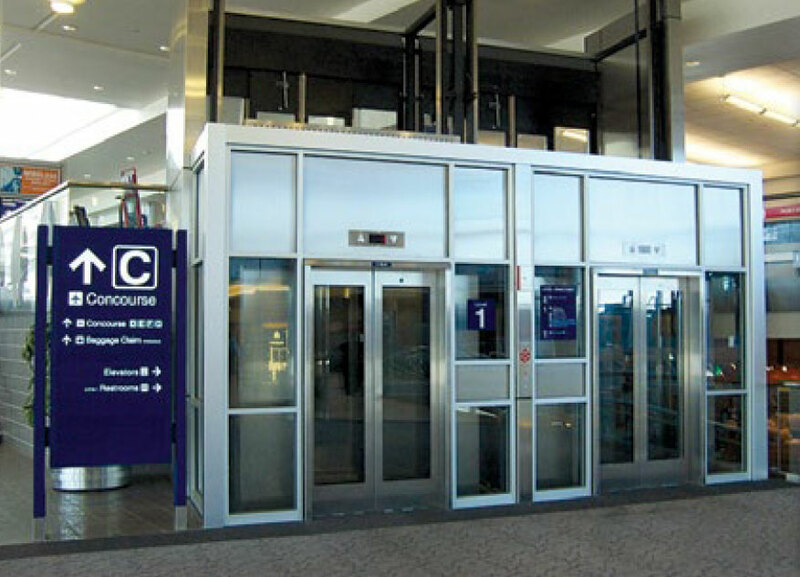 You may be able to solve your problems by modernizing your existing elevator. MEI can make your old, out-dated elevator. At MEI – Total Elevator Solutions, we strive to keep elevator downtime at a minimum. 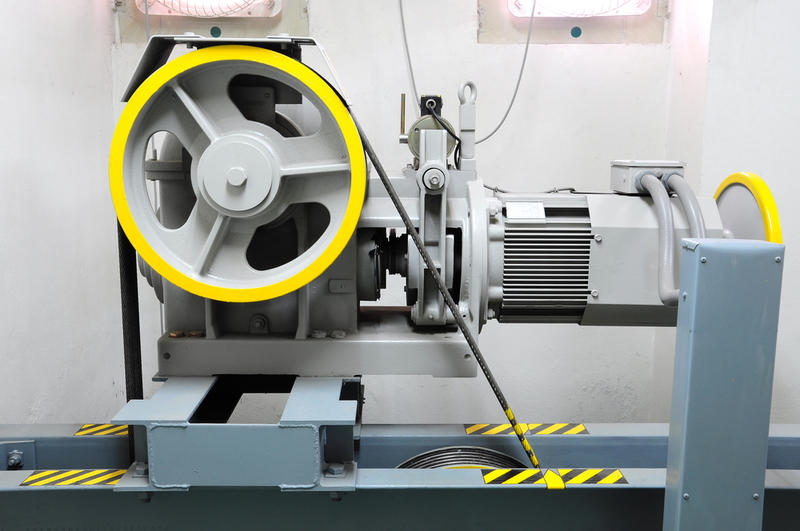 We work on all different types of manufacturer’s equipment and would be happy to perform a no cost survey to determine the best service contract solution for your facility.